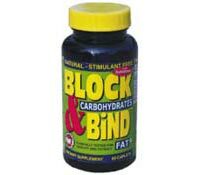 Block & Bind diet pills are rather unique in that they contain both a fat blocker and a carb blocker. 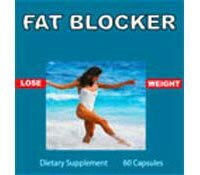 Unfortunately, Block & Bind does not contain any ingredients for appetite suppression, which is an area many dieters need help in. 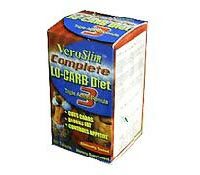 VeroSlim acts as both a carb blocker and a fat blocker due to the combination of chitosan and white kidney bean extract in its ingredients. 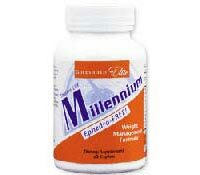 ThermoLift Millennium CFX are diet pills that contain plant-based ingredients, such as NeOpuntia, that help to block fats and carbs. 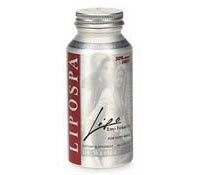 Lipospa, a TrimSpa product, is a fat blocker that contains the natural ingredient Chitosan that helps prevent digestion of dietary fats. 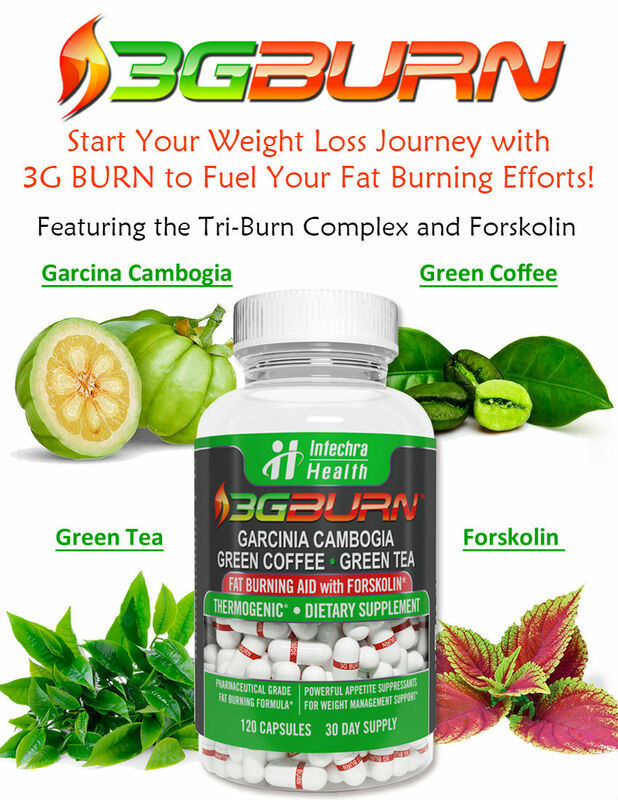 Fat Blocker Plus blocks some dietary fats from being digested with the use of its primary ingredient Chitosan. 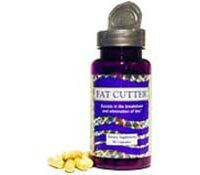 Fat Cutter is contains the lipase inhibitor cassia nomame extract that helps block some dietary fats from being digested. 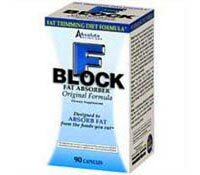 FBlock Xtra by Absolute Nutrition is a fat blocker that contains the ingredient Chitosan that absorbs and eliminates some dietary fats. 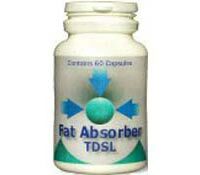 Fat Absorber TDSL does not provide an official list of ingredients, but some ingredients mentioned are chitosan and amylase. The primary ingredient in Cheat & Eat is chitosan that acts as a fat binder and helps to eliminate dietary fats before they are absorbed. 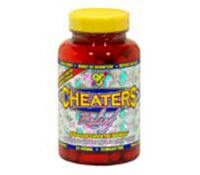 Cheater’s Relief by BSN is specifically formulated to block some fats and carbs from being digested and regulate sugar metabolism for those times when you cheat on your diet.